Niels Korthals Altes is a serial social entrepreneur and out-of-the-box thinker. He recently co-founded ‘de Windcentrale’; a crowdfunding platform for wind turbines that has become one of the worlds most successful crowdfunding initiatives with 10 million Euro invested & counting. 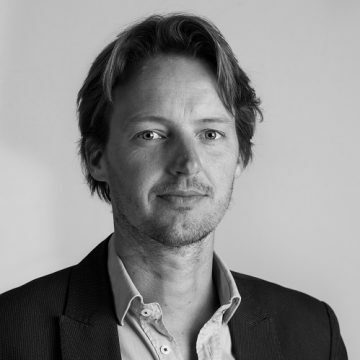 Prior to that he founded GreenSeat, that merged with Climate Neutral Group to become the leading carbon offset company in the Netherlands. Niels is currently working on a new initiative in renewable energy. Besides that he advises companies to rethink their business to become more sustainable. In 2013 Niels helped SBC start-up iLost to refocus their business and secure funding for roll-out. His interest is mainly in businesses that aim to make the world a better place, i.e. businesses that generate a social return as well as a financial return.